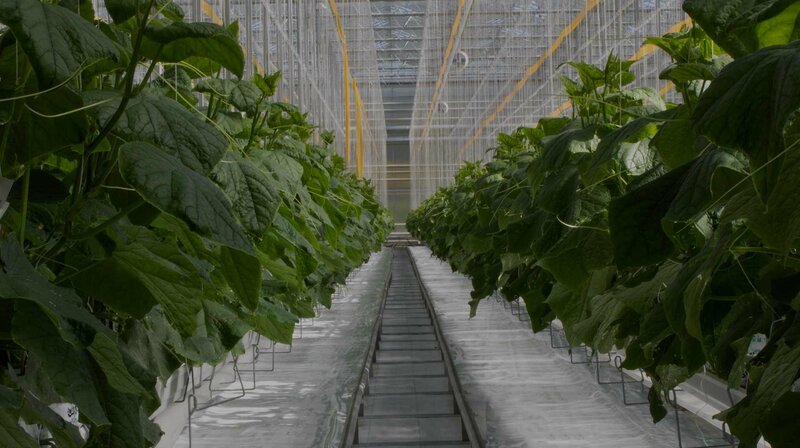 The Greenhouse growing environment offers the cleanest farming conditions for crops, labour and food safety. We protect our plants from adverse weather conditions that allow us to control the environment, temperature, sunlight, humidity and nutrients so that our crops can be housed in optimal growing conditions. With an extended growing season across the board, we also use LED and High Powered Sodium (HPS) lighting systems to allow us to be #GreenhouseGrown365 for several commodities. The supplemental lighting system, commonly referred to as “Lit Culture” simulates sunlight so that we can provide locally grown product year’ round. 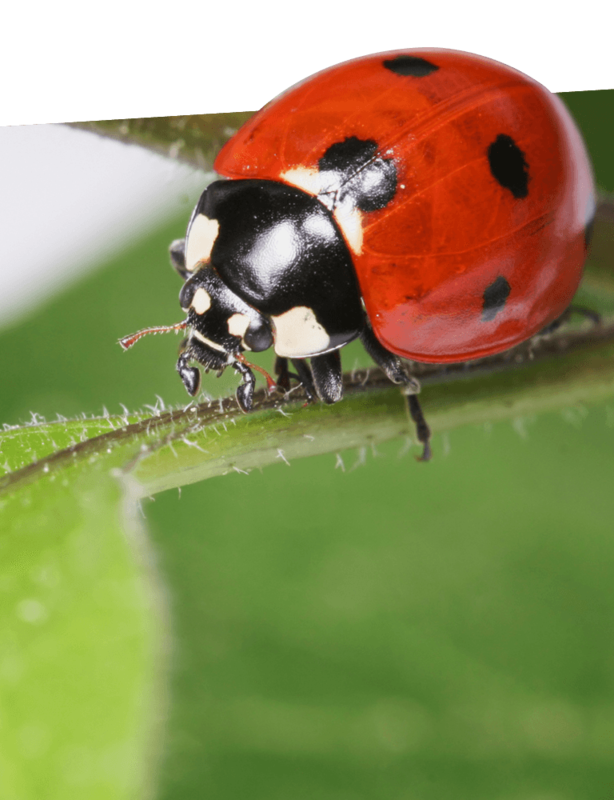 Effectively replacing the need for pesticides, we use Integrated Pest Management (IPM) which is a proactive program designed to control the population of undesirable pests with the use of natural predators, a system commonly known as “good bugs (such as ladybugs) fighting bad bugs”. IPM identifies potential pest problems, monitors the population and evaluates the effectiveness of treatments. 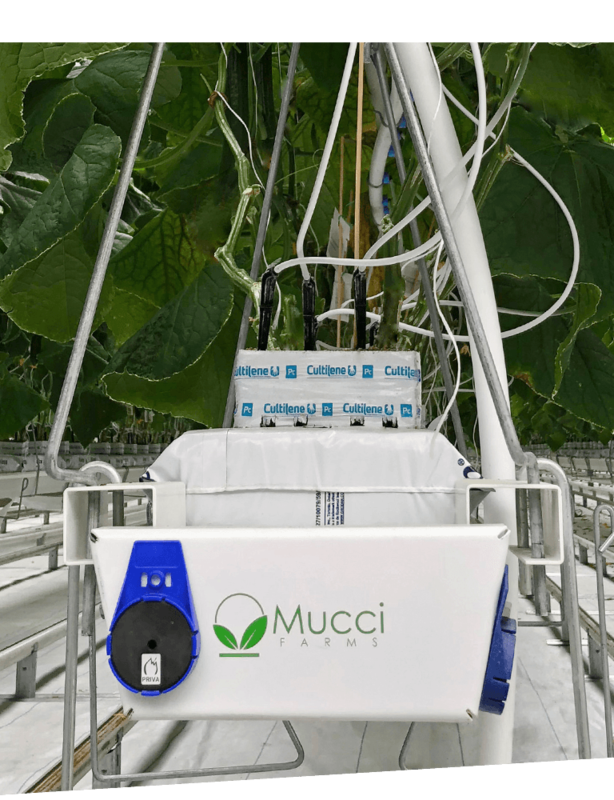 With our plants being grown on elevated benches and troughs, not only are we able to maintain a high calibre of cleanliness, our harvesting team can pick product comfortably at waist height, reducing physical strain. One of the ways that greenhouse methods are more environmentally friendly than traditional farming methods is that we recycle all of our leachate irrigation water to reduce the impact on the environment. 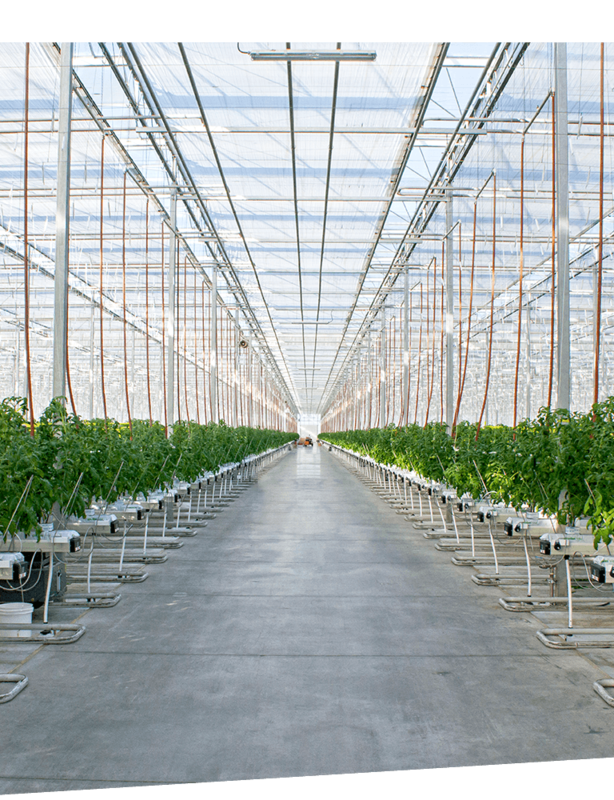 Additionally, our industry maintains a strict year-round food safety program with regular audits which allows consumers to have full confidence in the greenhouse growing process. To add another layer of food safety, we use the Priva system for traceability, which is another key component of greenhouse farming. Priva allows us to monitor the harvesting process and utilize a tracking system that can trace product right back to the farm and section it was harvested from, should there be a crop issue.